The vast majority of sleep disorders can be readily diagnosed and treated. The Minnesota Regional Sleep Disorders Center is a fully-accredited, full-service sleep disorders center, offering an experienced, objective and systematic approach to the diagnosis and treatment of sleep-wake disorders, such as insomnia, sleep apnea, narcolepsy, restless legs syndrome, and other conditions in both adults and children. 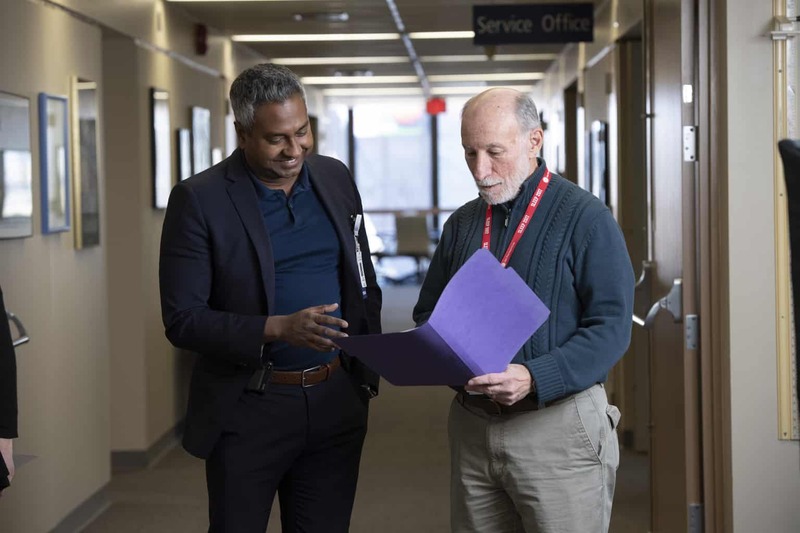 The 35-member multidisciplinary team is committed to education and research and is nationally and internationally recognized for their expertise. Are you sleeping in the right position? You can actually improve your health while you sleep if you know which way is best for you - side, back or stomach. Did your sleep specialist consultation recommend that you undergo a sleep study? Here is what you should expect and how to get ready the day of your study.